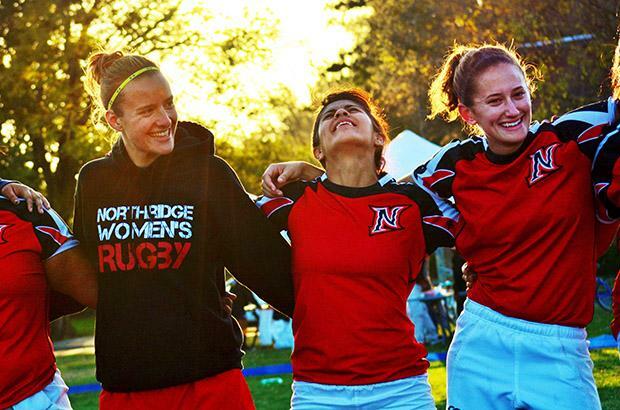 A group of students made an attempt to start a women’s rugby club at Cal State Northridge three years ago to no avail. 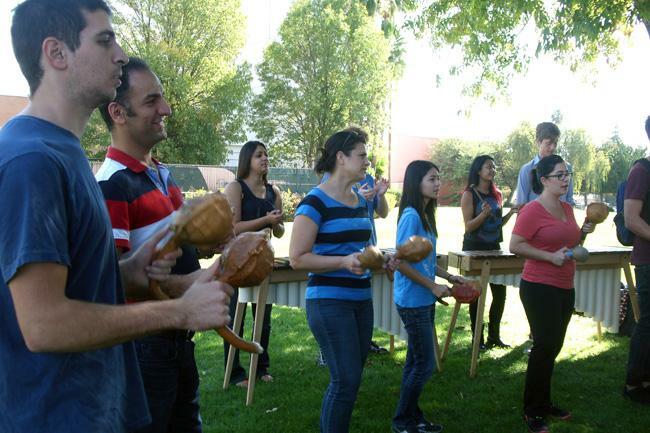 The CSUN sports club denied their request and the students were told to try again next year. The eight students refused to give up, so they recruited a team, found a coach and an off campus field to practice on. 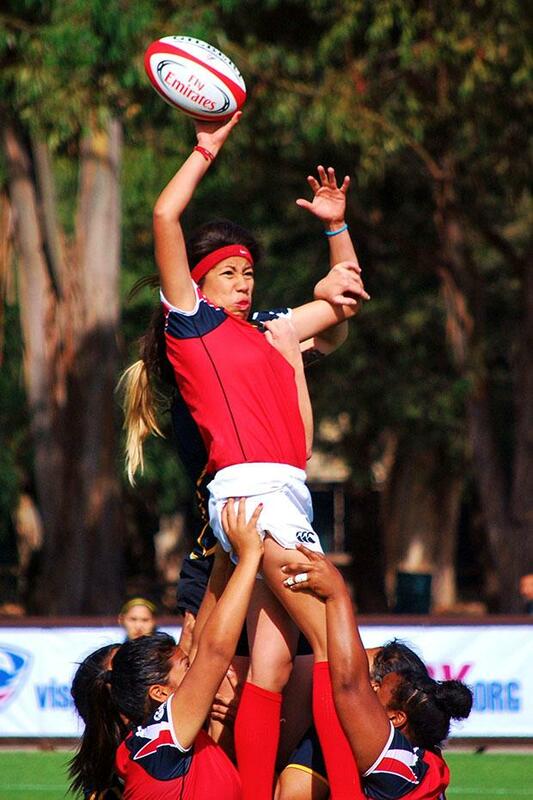 The group of students were finally ready to compete, but without the backing of Cal State Northridge they could not register with USA Rugby as a college team. In order to compete in the league they would have to be voted in by every rugby team in Southern California. 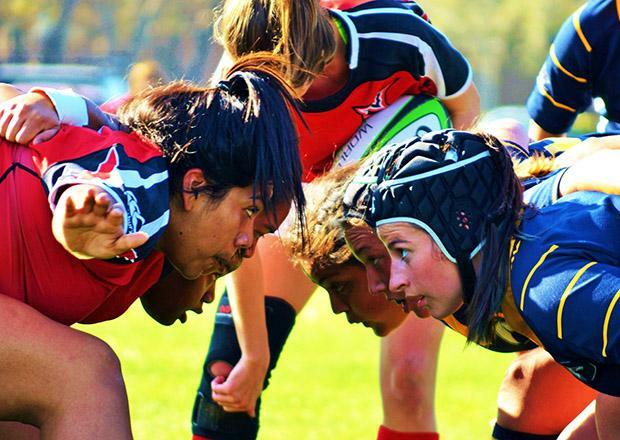 The CSUN students decided to register with USA Rugby as a social team and called themselves the All Valley Rugby Football Club, also nicknamed the Black Roses. The Black Roses contacted two other budding college teams and together they created their own schedule in 2011. The Black Roses went on to win every match that season, which got the attention of the CSUN sports club. 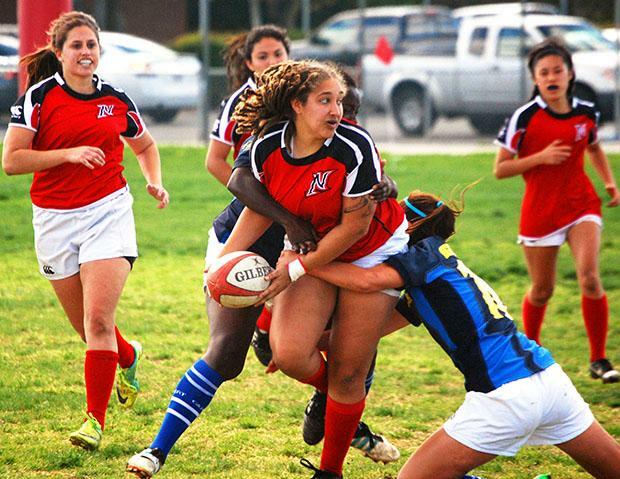 Soon, the Black Roses became CSUN Women’s Rugby. 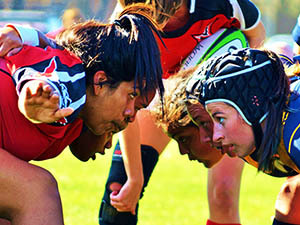 Due to the determination of the students, rugby had returned to Northridge after a 17-year hiatus. 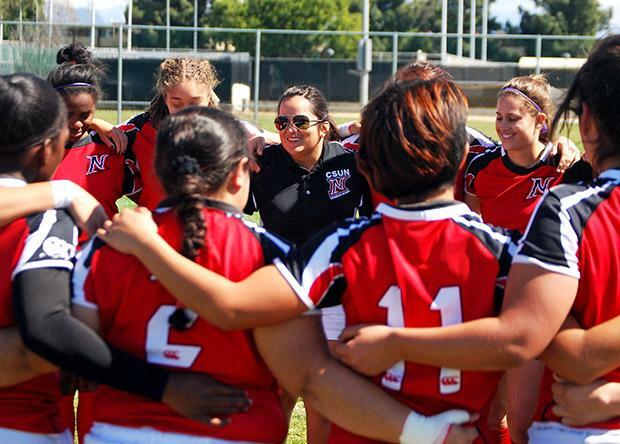 The CSUN Women’s Rugby team was added to the Collegiate SoCal Division II schedule in 2012. Despite having only a handful of girls with experience, the team went on to become number one in Southern California and No. 14 in the nation of Division II schools. 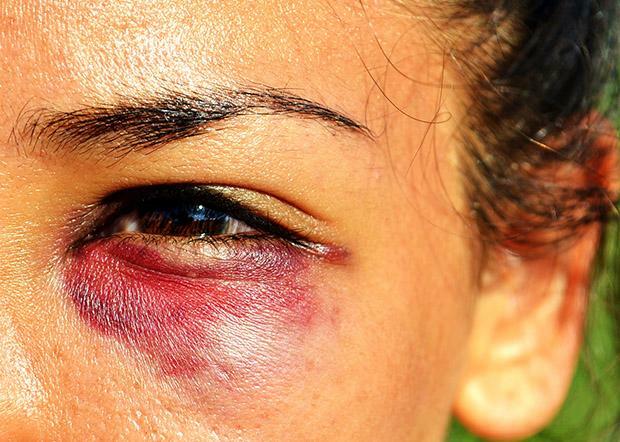 “Rugby and this team have changed my life. 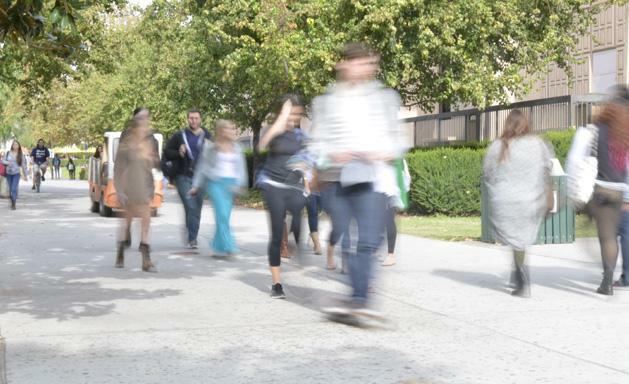 I don’t know where I would be in my life/college career without the connections and friendships I’ve fostered through this team,” said Sarah McGee, 21, a senior studying kinesiology and one of the team’s founding students. In 2013, the team had 12 players return this year from the previous season while also welcoming over 20 rookies. The team became No. 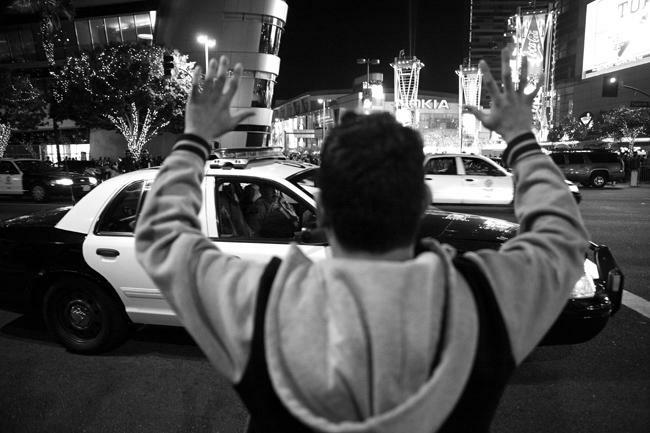 1 in California and No. 6 in the nation of Division II schools. 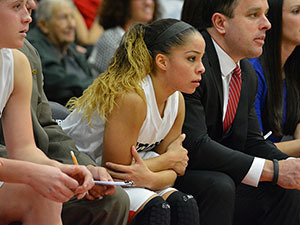 This year the team is being led by coaches Christina Alatorre and Adriana Conrad-Forrest. Between the two coaches they have 17 and a half years of playing and over eight years of coaching experience. The 2014 team has twenty returning players and over twenty rookies, the largest number of experienced players the team has had to date. This upcoming season marks Alatorre’s third year with the team and Conrad-Forrest’s first, and they expect this year’s team to go even further than last year.